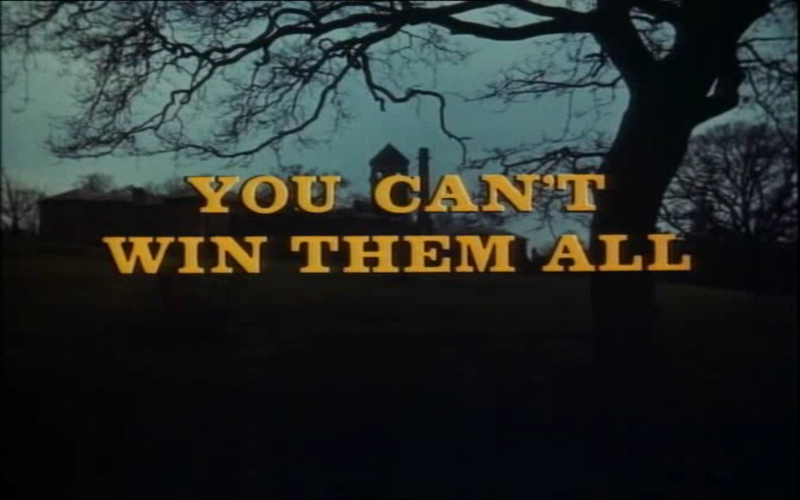 The Baron is a British television series that was released in 1965-1966 by ITC Entertainment. 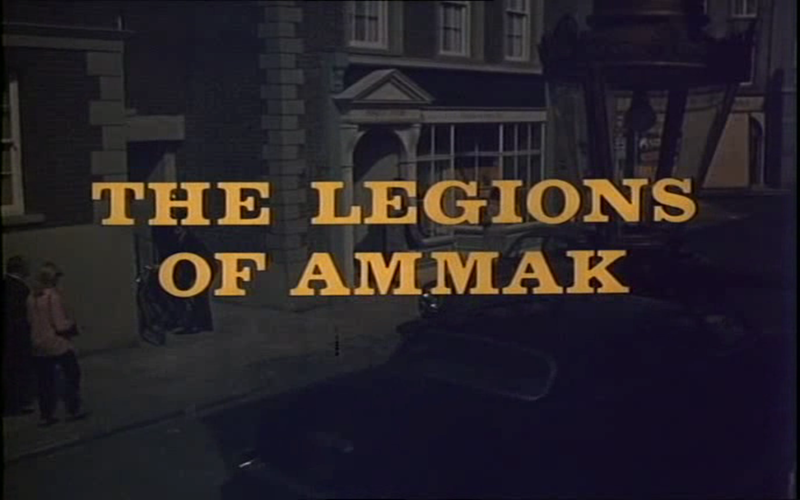 This series is based loosely from a book series penned by John Creasey who introduced the character of John Mannering (The Baron). 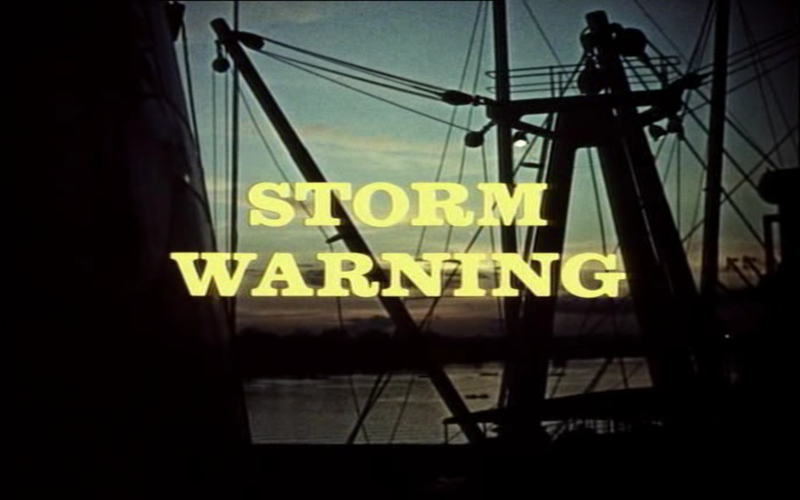 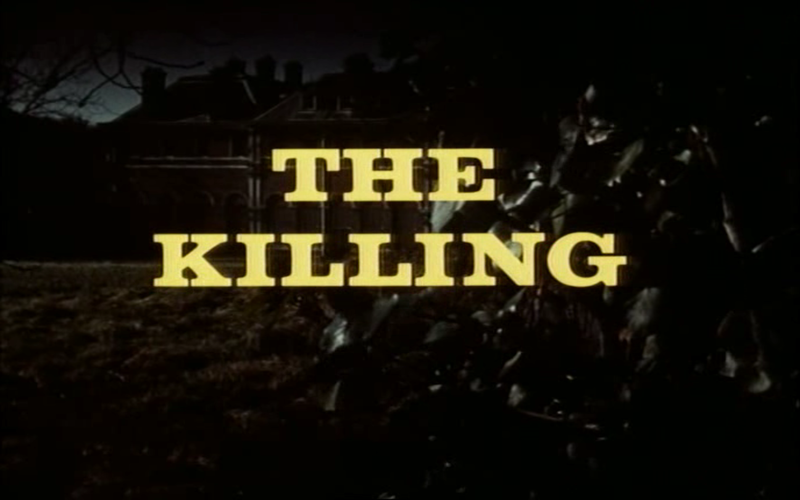 The Baron was actually the first live-action production for ITC Entertainment to be produced entirely in colour, likely for the American market. 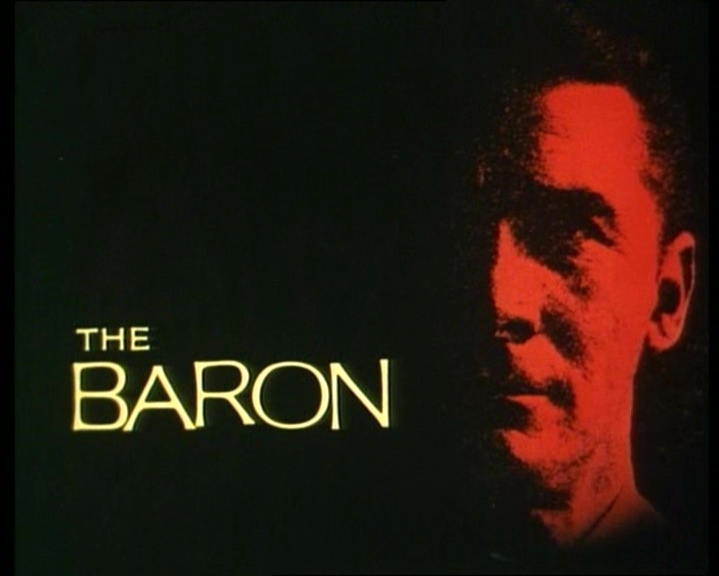 With 30 episodes, The Baron is one of only a few one season series that was produced by Lew Grades ITC. 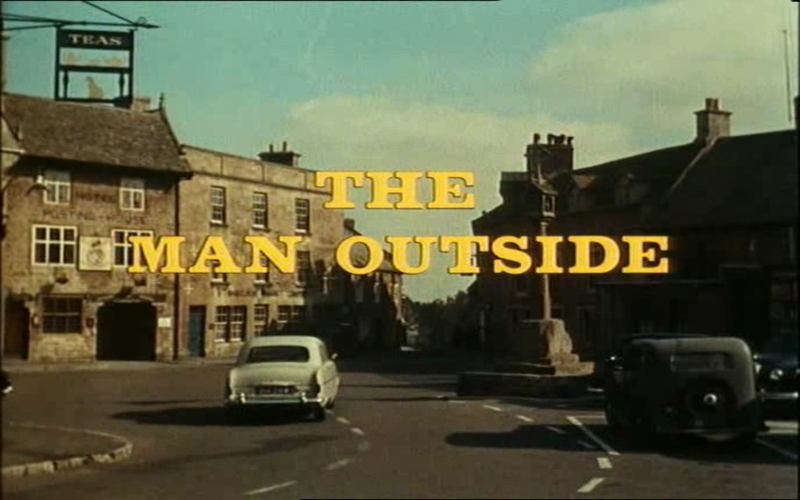 John Mannering played by Steve Forrest is a big time antiques dealer and secret agent working for British Intelligence. 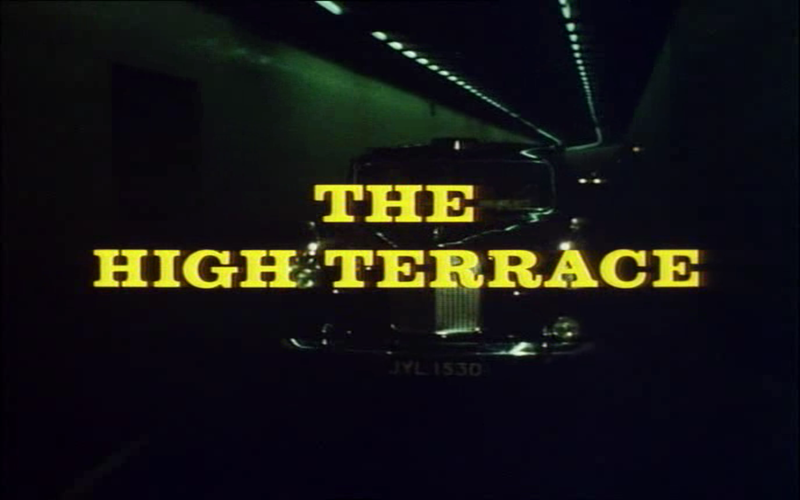 His jet-set lifestyle and extensive knowledge of antiques makes The Baron the most likely candidate for trouble or to seek help. 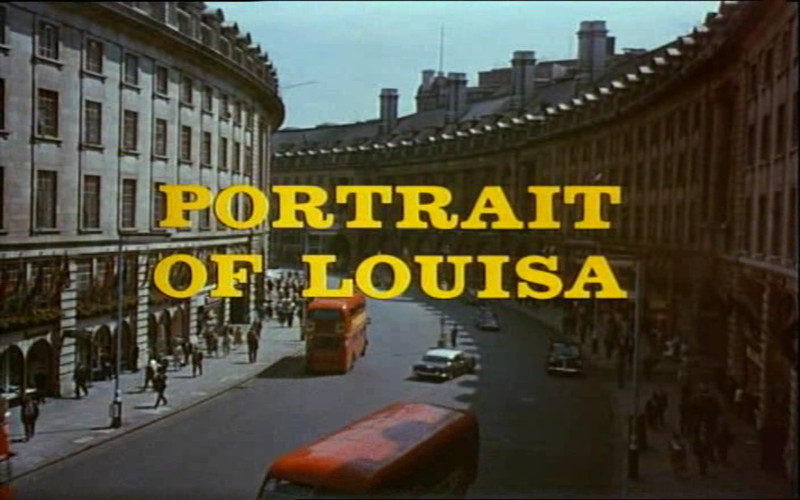 The Baron’s costar in form of the incomparable Susan Lloyd playing Cornelia Winfield, adds a touch of tenacity that the series would be lost without. 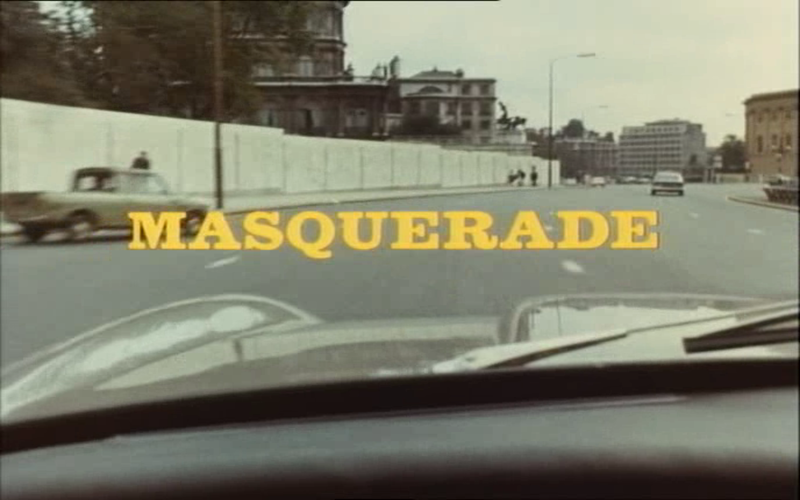 Colin Gordon also costars as the poncy sounding John Alexander Templeton-Green or Head of British Intelligence. 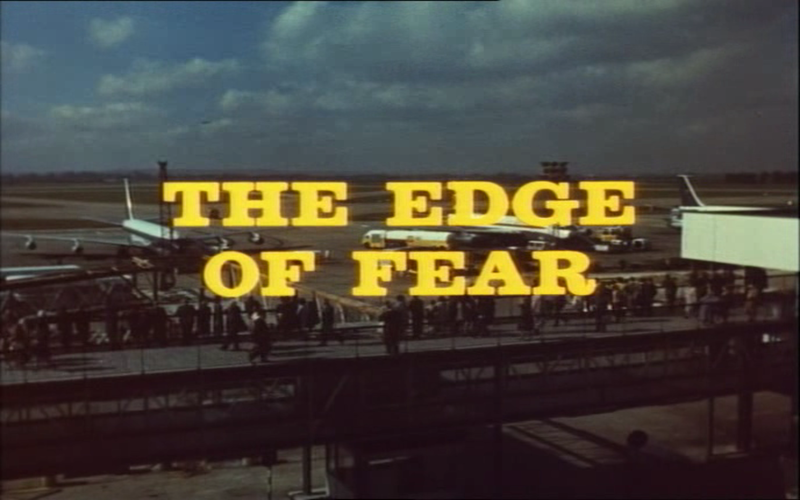 Steve Forrest plays The Baron quite well, his tall stature and deep toned accent makes him imposing and his swagger adds to his believability. 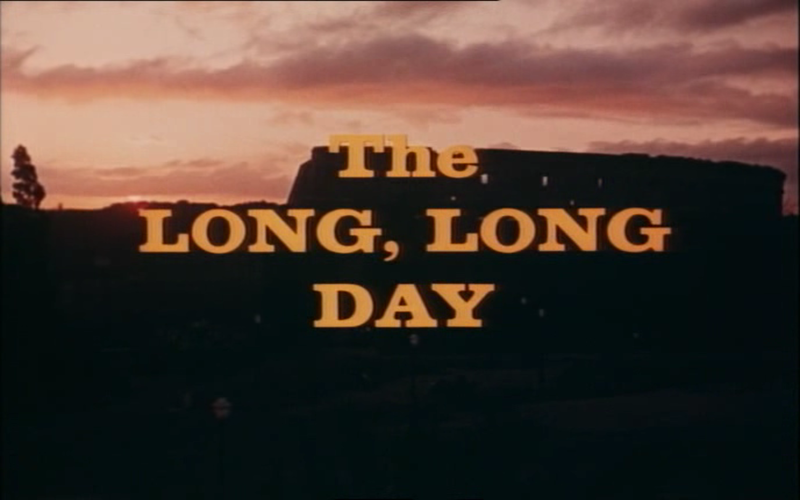 The backstory of Mannering fighting in World War II and being a part of the team that recovered art works post war, was an angle masterfully used in the time period where old soldiers from the second war have moved on and were going about their lives. 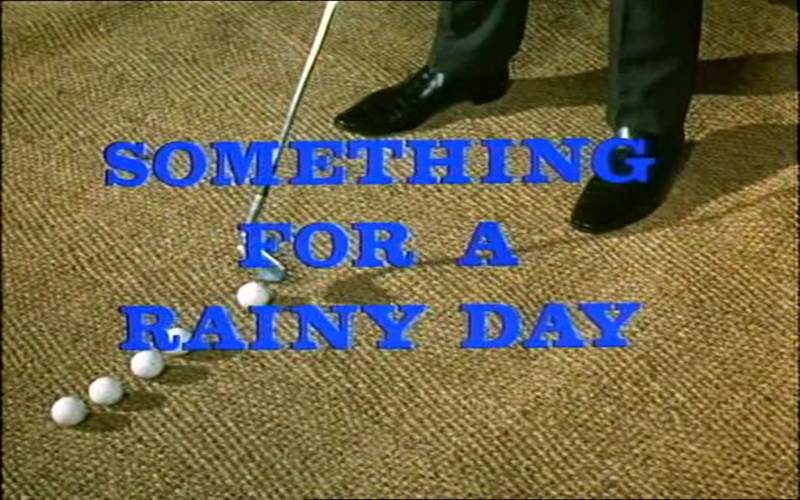 Terry Nation, a prolific writer for ITC Entertainment, is the Script Supervisor for The Baron, which comes out in the episodes tendency to be even a slight bit quirky. 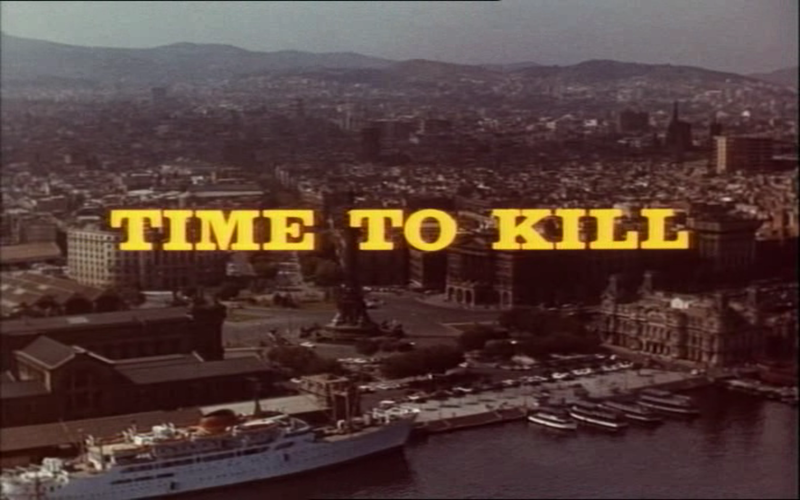 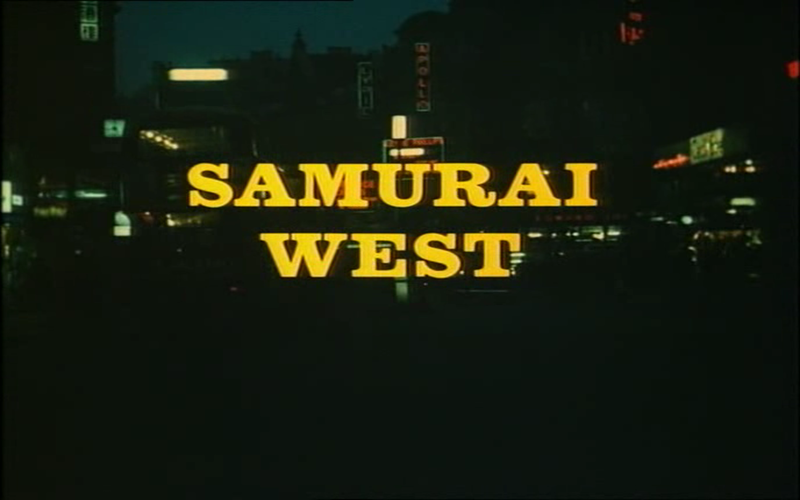 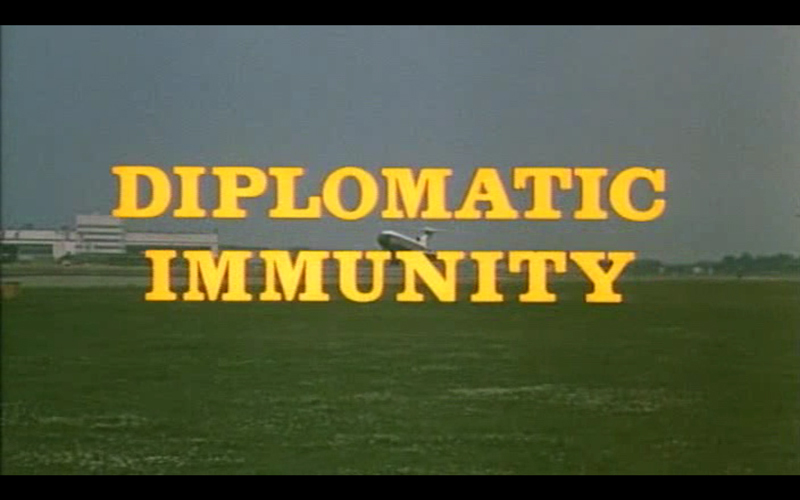 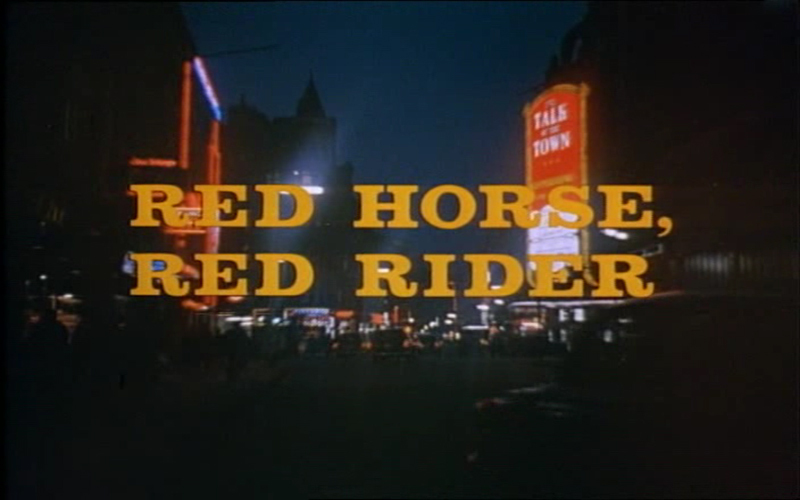 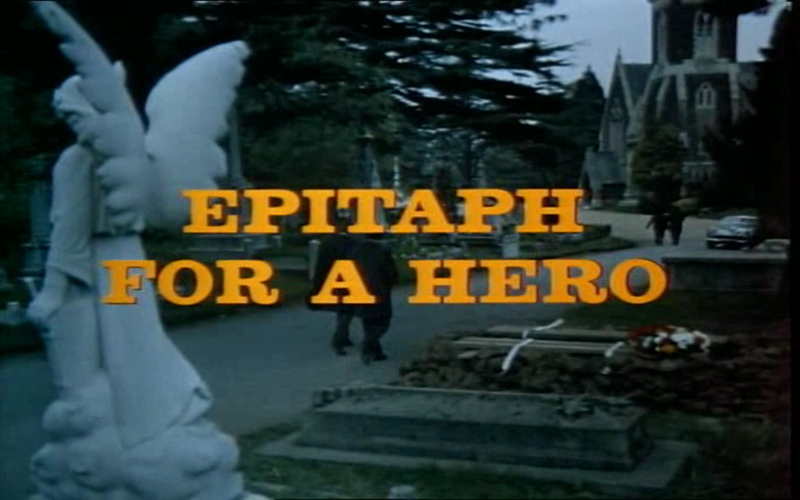 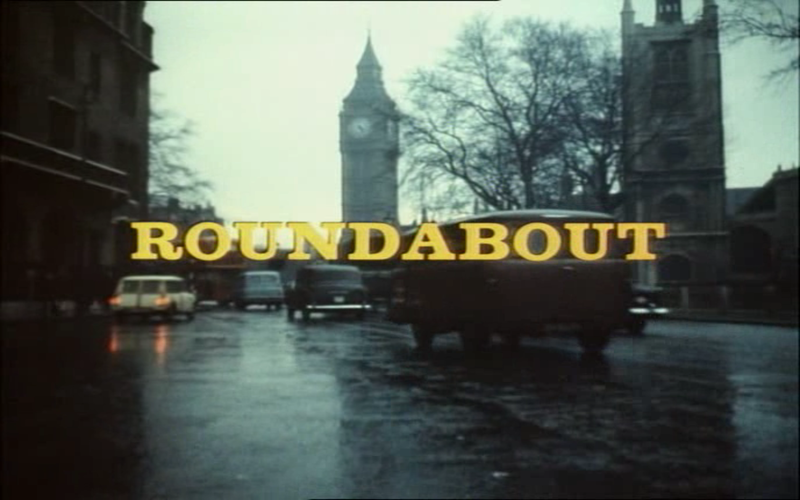 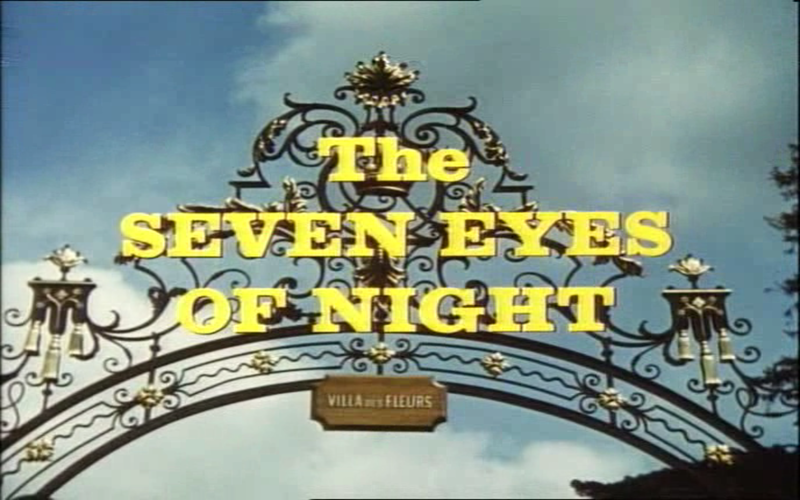 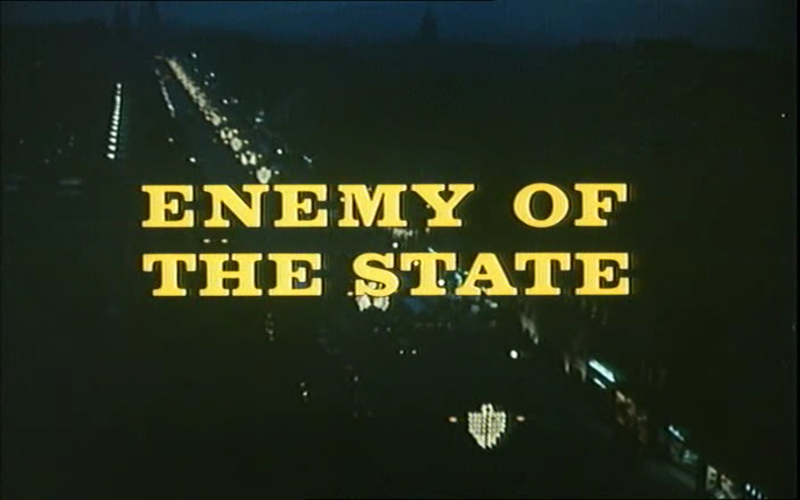 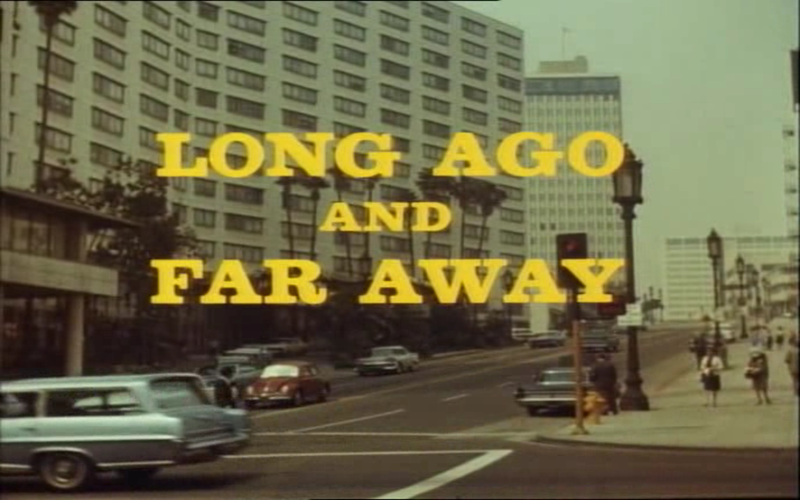 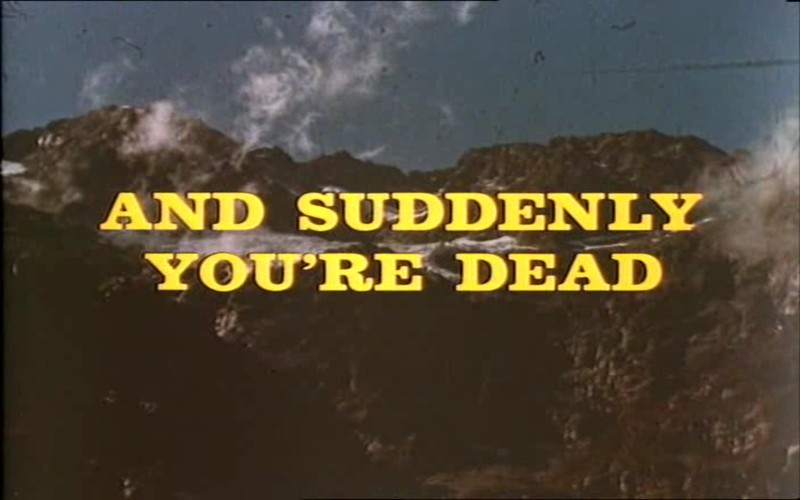 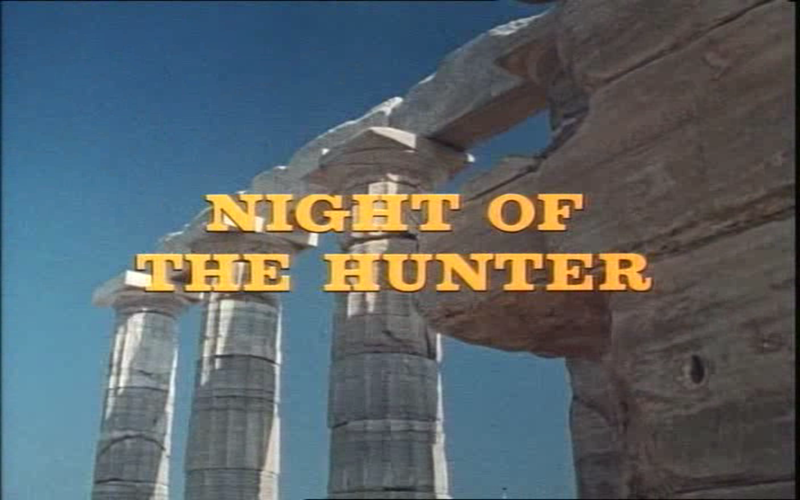 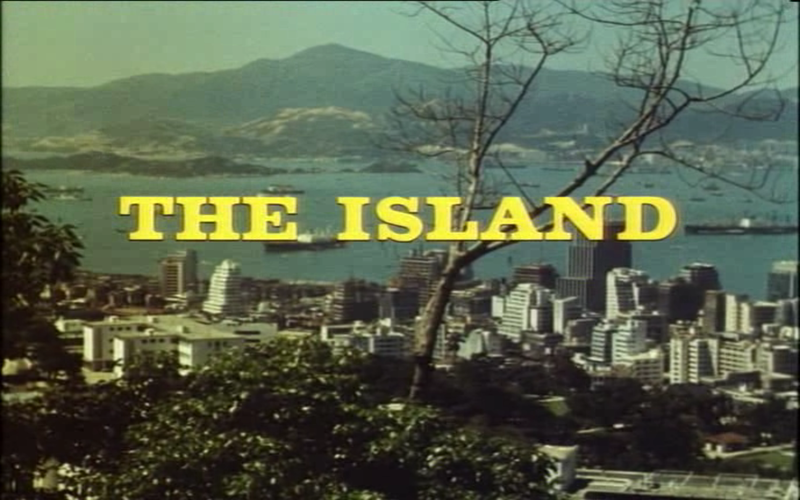 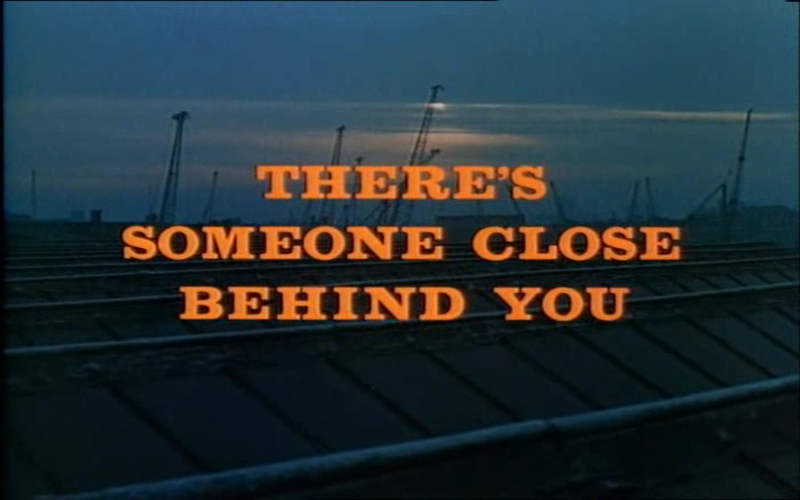 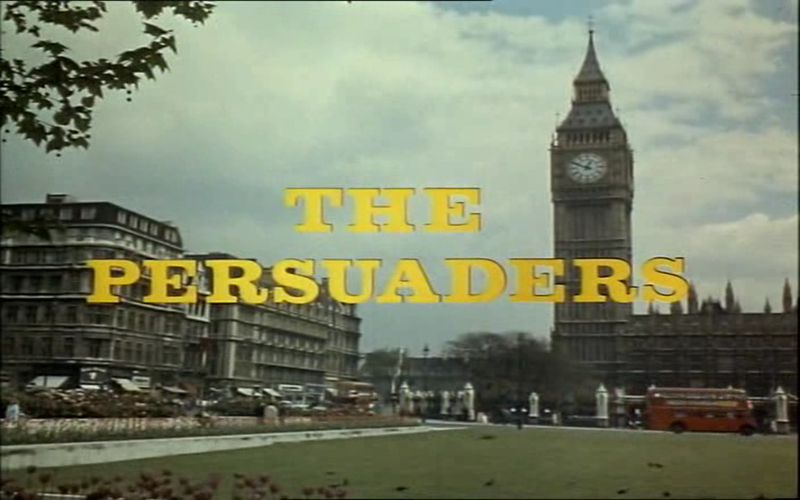 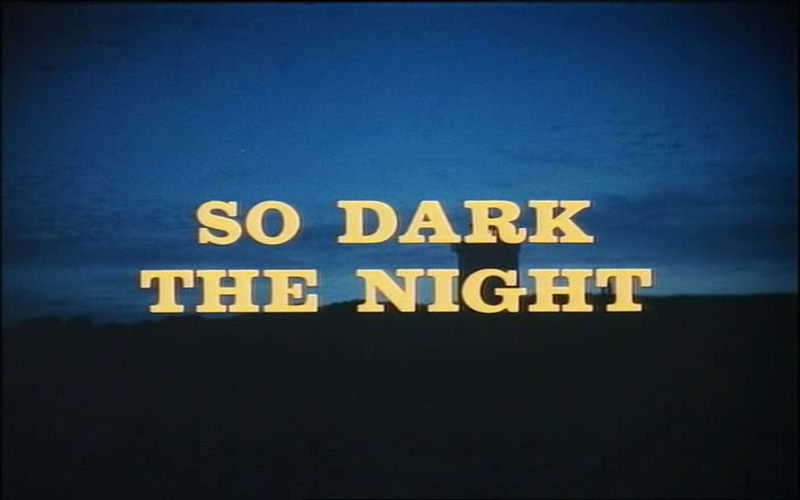 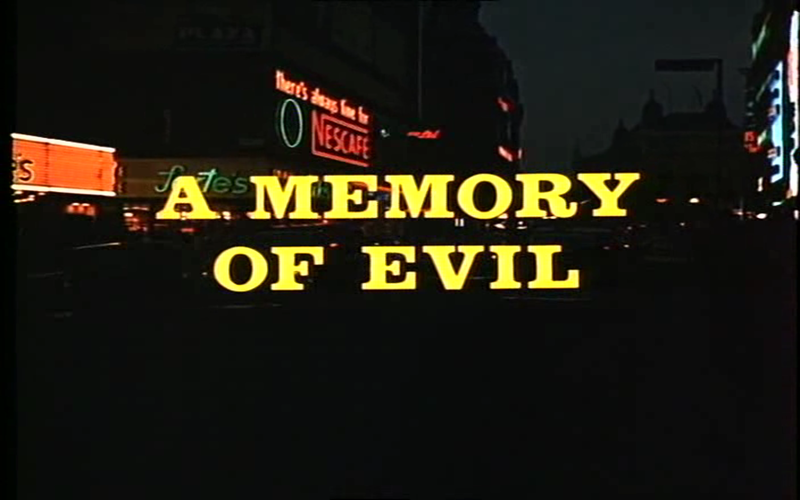 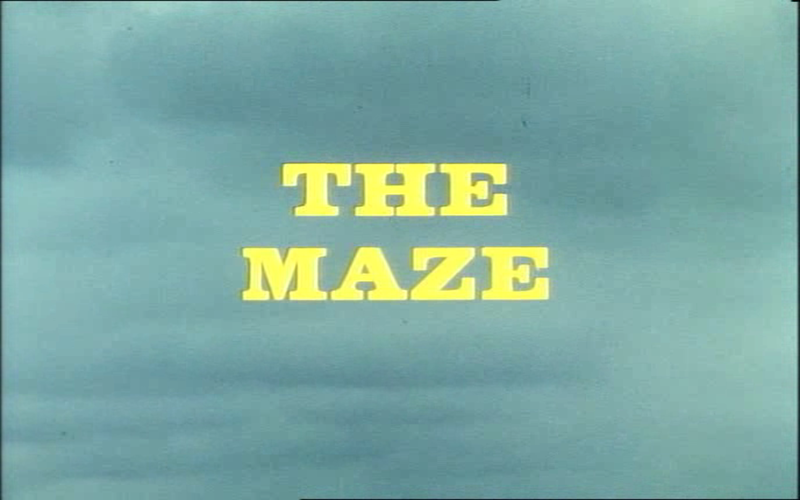 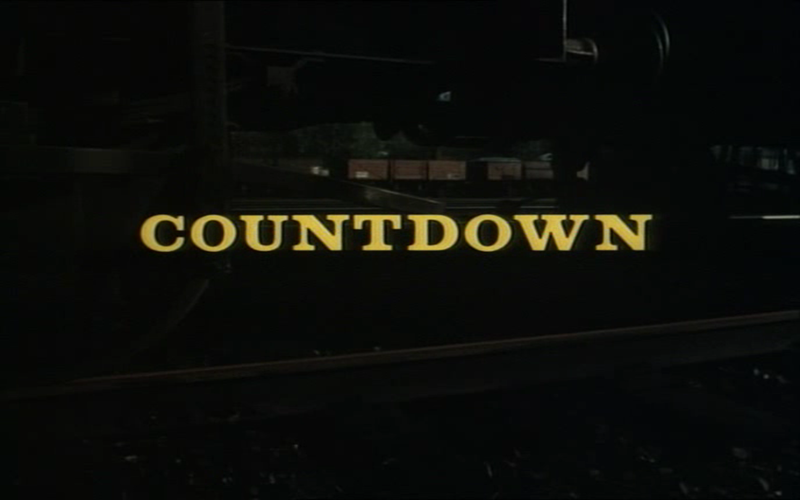 The series has a dark “look” to it, and I mean this in a cinematographic sense and the theme music provided by Edwin Astley is a classic song for the genre with spy sound motifs including gunshots for effect.